← DailyMotion’s New API – Bad For Bloggers! “Sarah, I want to pursue this mattress question,” Andrea Mitchell chimes in. 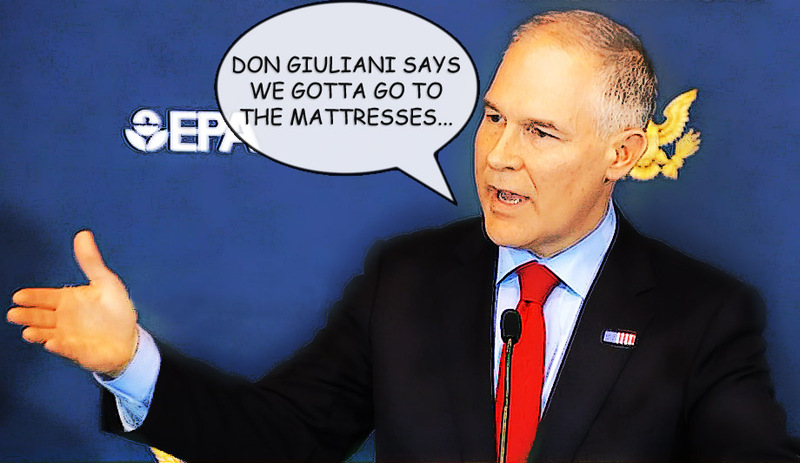 “It’s not just the mattresses. Why is there now a contingent of a hundred armed Secret Service agents deployed in a ring around the Oval Office 24 hours a day? Who ordered that and why?